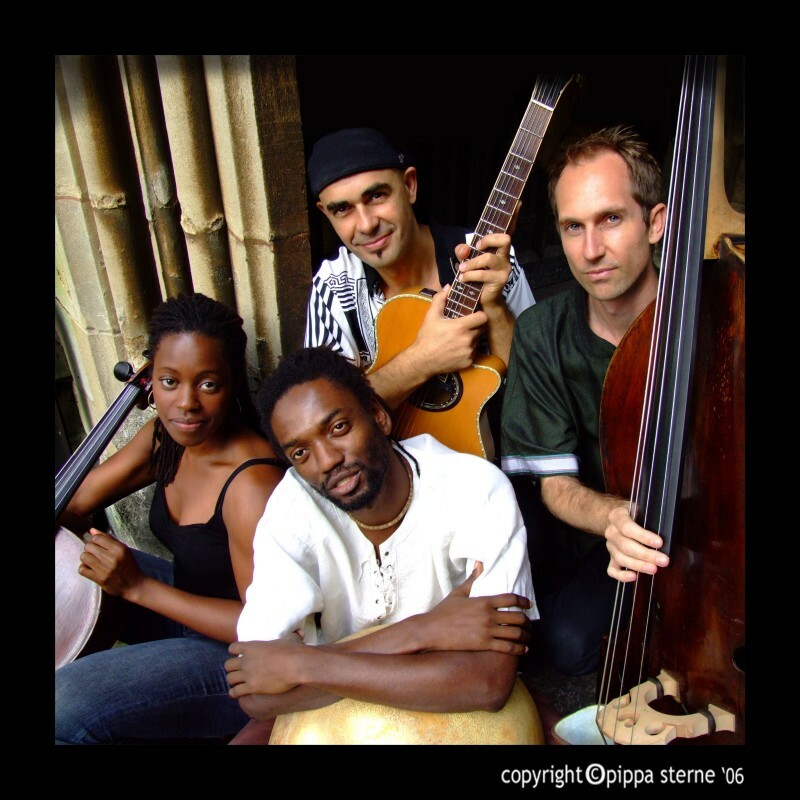 Over the years Antonio has released 20 albums of largely original material and has performed in festivals and theatres from as far as Australia and Indonesia to the USA, Africa, Canada, Caribbean, Turkey, Lebanon and all over Europe, especially in France, Germany, Switzerland, Austria and the UK. 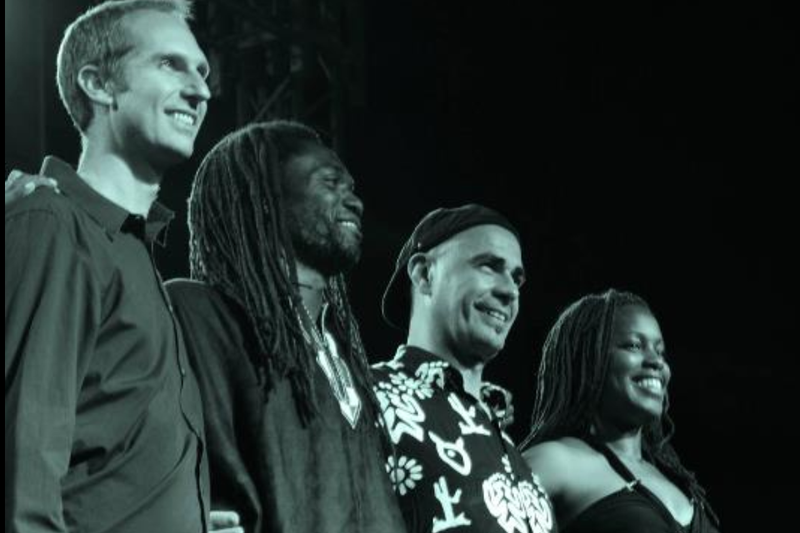 He has performed at numerous charity events and his festival appearances include Womad, Glastonbury, Edinburgh, Melbourne, Koln, Verona, Granada, Hong Kong Arts Festival, Perth International Festival, Singapore Arts Festival, Wellington International Festival, HIFA International Arts Festival in Zimbabwe, Istanbul international Guitar Festival, Cuba - Leo Brouwer International Festival and the Machoire d’Or in Montreux amongst others. 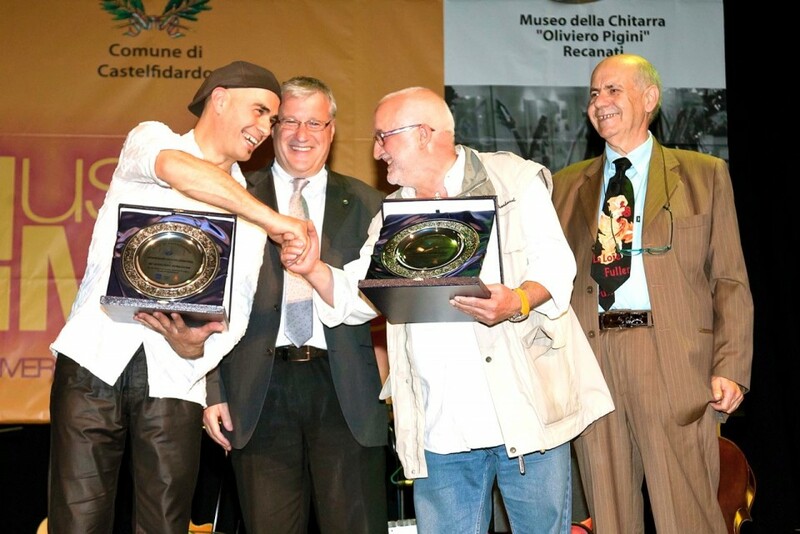 Antonio was born in Southern Italy where he started performing in a band with his brother at the age of 13, having taught himself, with the help of the local barber and plenty of practice, to play the guitar. He would pile into a car with a couple of older music friends and travel to villages to play at local festivals where he would play guitar and occasionally the drums and bass. 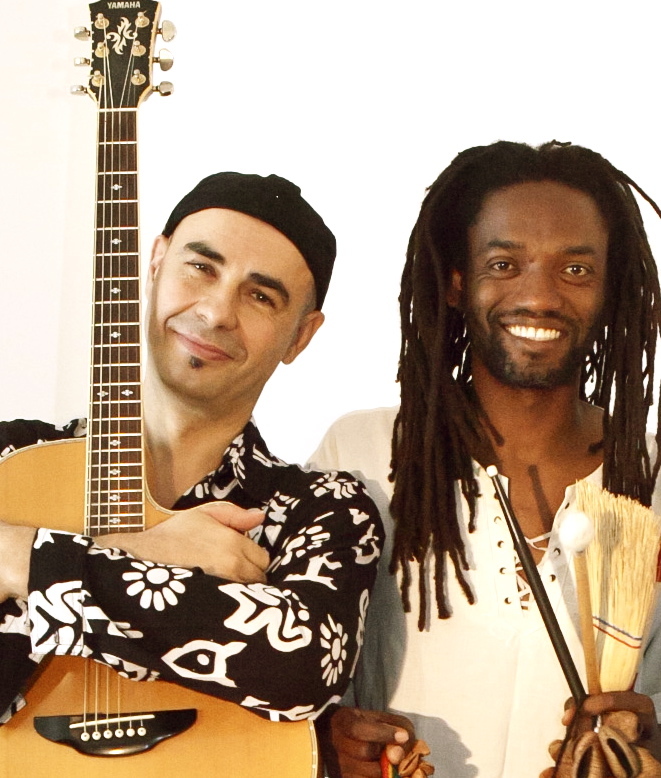 The boys earned some pocket money and Antonio began to hone his craft on the guitar, working out new compositions and absorbing all the influences around him both folkloric, rock and jazz. He graduated with a Diploma in Art and Sculpture from the Art Institute in Ancona. He also studied drums, alongside his guitar playing, later moving to Rome to learn harmony under the tutelage of Sergio Coppotelli. He was also very interested in the art of mime resulting in 6 month immersion in mime and yoga studies. In search of further inspiration he moved to London in 1983 where he initially busked on the streets of Covent Garden and within two months had won an award which led to a BBC TV appearance and a major European tour opening for Barclay James Harvest with a final show at the Wembley arena. He never looked back and started to build up a cult following, resulting in a signing with Virgin Records . 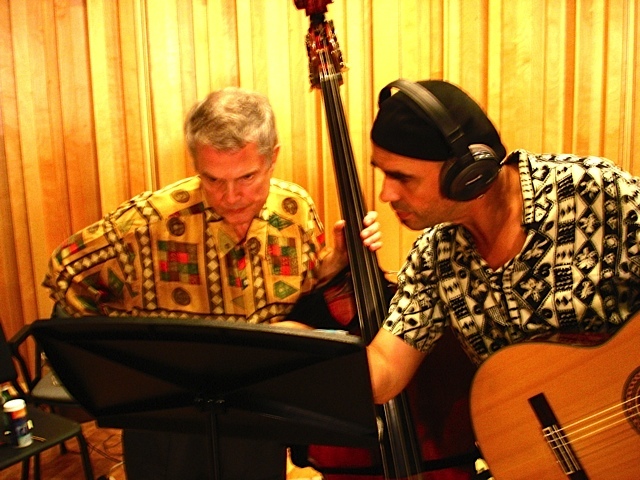 He teamed up with guitarist Eduardo Niebla and together they released four albums. 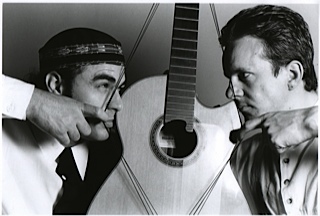 Antonio’s constantly innovative approach to life has also led him to explore the realm of comedy by joining the Music-Comedy act Olé at the Edinburgh Festival in 1991, headed by Paul Morrocco, in which three virtuoso ‘Latino’ guitarists vie for power on stage. 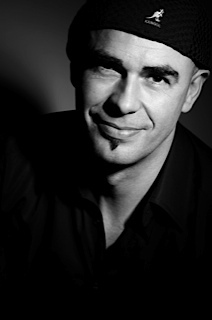 Olé toured around the world, winning numerous awards and being featured on various national TV stations on the way, with Antonio also eventually assuming the role of musical director for the show. Further performances followed with great comedians followed, such as Boothby Graffoe, Django Edwards, Stephen Frost, Paul Morocco, Tanderika and Ursus & Nadeschkin. 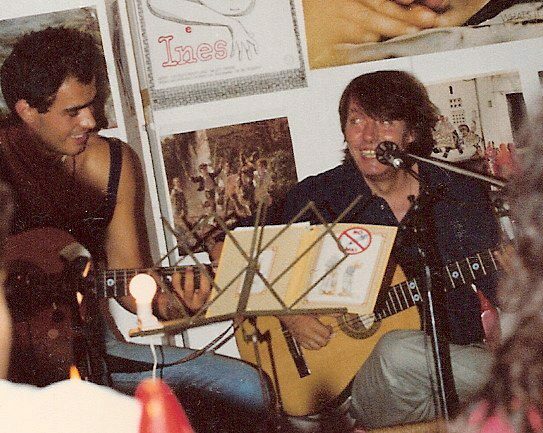 This period in his life taught Antonio to juggle guitars and refine his comedic timing, as well as break boundaries on stage without ever losing the intensity of his art. 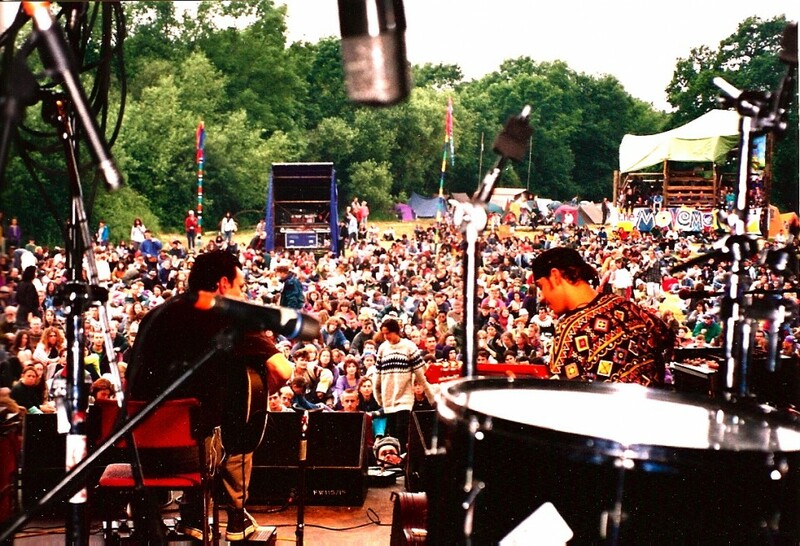 In 1991 he also formed the popular duo “Acoustic Mania” with guitar virtuoso Neil Stacey with whom he toured throughout the world. 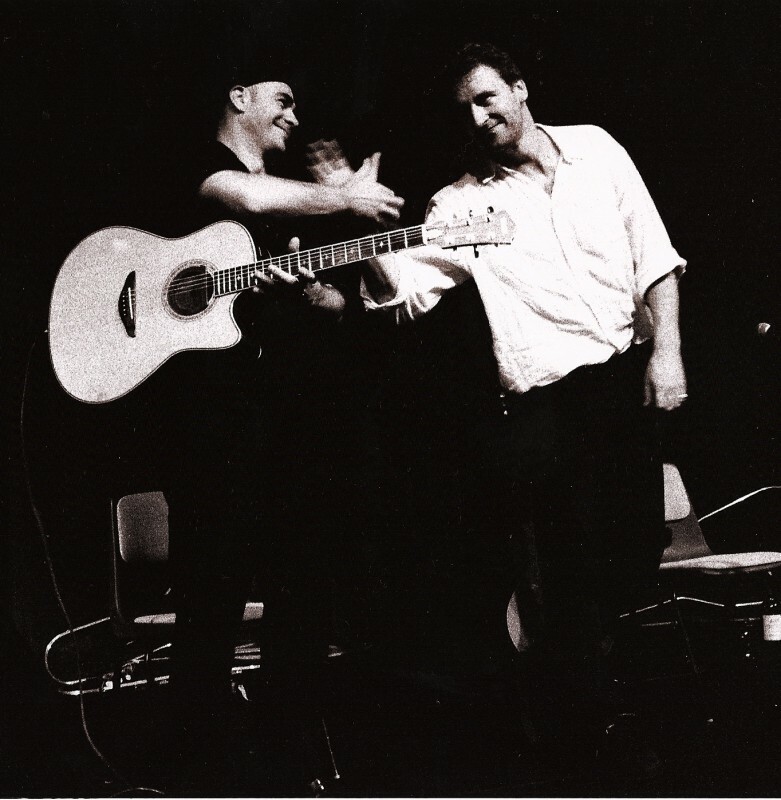 In 2001 Antonio won the ‘Best Spirit of the Fringe Award’ for his solo performances at the Edinburgh Festival with a resulting tour of Australia, doing both straight music and music-comedy. Artistic, intense, and formidably inventive, Antonio is a performer of genuine distinction. Ever unpredictable, his is a celebration of the unexpected elements in life, a music of rare delicacy, humour and, not least, passion. 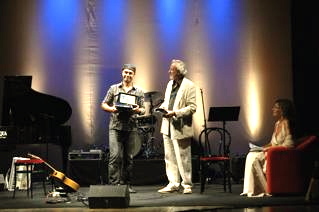 2014 Enriquez Prize, Sirolo, Italy – for sharing worldwide cultural influences through his music, and extraordinary technical skills. Phil Collins / Bobby McFerrin / Zucchero / Jools Holland / Steps Ahead / Van Morrison / John Scofield / Tania Maria / John Mc Laughlin / Pino Daniele etc..